I learned about geocaching from a friend while camping in Key West, FL. He and I traveled all over that part of the Keys, finding geocaches of various types. It has become a fun hobby and I have searched for geocaches all over the country. Geocaching is a real-world, outdoor treasure hunting game using GPS-enabled devices. Participants navigate to a specific set of GPS coordinates and then attempt to find the geocache (container) hidden at that location. Register for a free Basic Membership at Geocaching.com. Visit the “Find a Geocache” page. The only necessities are a GPS device or a GPS-enabled mobile phone so that you can navigate to the cache, and a Geocaching.com Membership. Geocaches can be found all over the world. They may be at your local park, at the end of a long hike, underwater, or on the side of a city street. On May 2, 2000, twenty-four satellites around the globe processed their new orders, and instantly the accuracy of GPS technology improved tenfold. Tens of thousands of GPS receivers around the world had an instant upgrade. Prior to this GPS signals had been “scrambled” for civilian users. 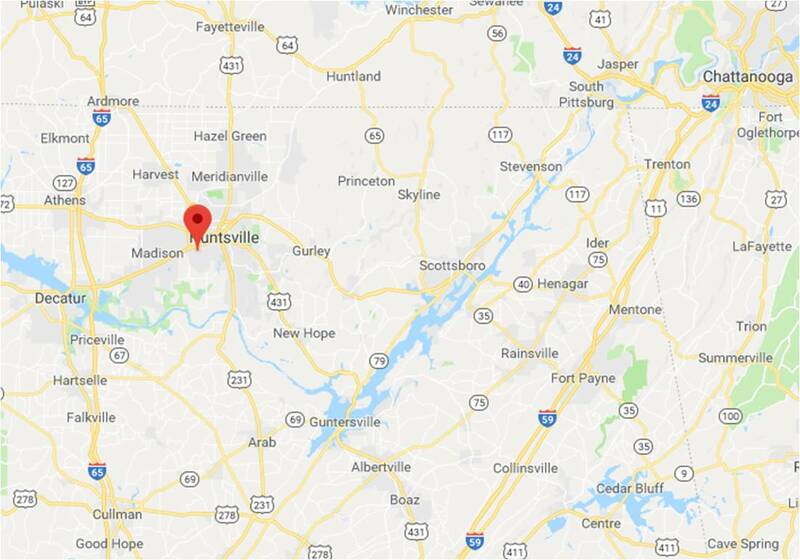 On May 3, Dave Ulmer, a computer consultant, wanted to test the accuracy by hiding a navigational target in the woods. 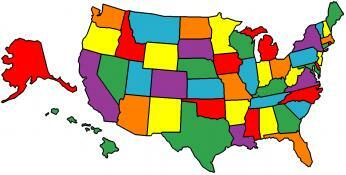 He called the idea the “Great American GPS Stash Hunt” and posted it in an internet GPS users’ group. The idea was simple: Hide a container out in the woods and note the coordinates with a GPS unit. Jeremy Irish, a web developer for a Seattle company, stumbled upon Mike Teague’s web site while doing research on GPS technology. Irish decided to start a hobby site for the activity, and created Geocaching.com and created tools to improve the cache-hunting experience. With Mike Teague’s valuable input, the new site was completed and announced to the stash-hunting community on September 2, 2000. 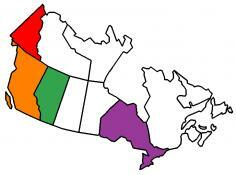 At the time the site was launched there were 75 known caches in the world. Today there are over a million geocaches around the world. Geocaches vary greatly in size and appearance. You will see everything from large, clear plastic containers to film canisters to a fake rock with a secret compartment. Micro – Examples: a 35 mm film canister or a tiny storage box typically containing only a logbook or a logsheet. A nano cache is a common sub-type of a micro cache that is less than 10ml and can only hold a small logsheet. Small – Example: A sandwich-sized plastic container or similar. Regular – Examples: a plastic container or ammo can about the size of a shoebox. Large – Example: A large bucket. In its simplest form, a cache always contains a logbook or logsheet for you to log your find. Larger caches may contain a logbook and any number of trade items. These items turn the adventure into a true treasure hunt. Remember, if you take something, leave something of equal or greater value in return. 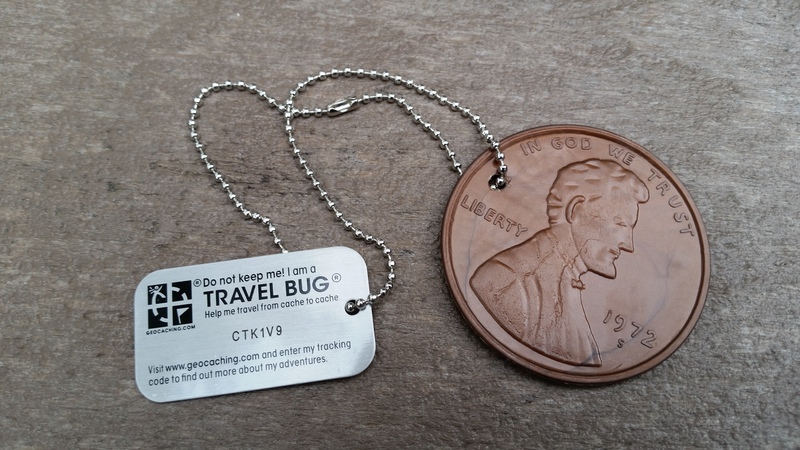 Quite often you may also find a Travel Bug, a sort of geocaching “game piece” that can be moved from cache to cache. When you find the cache, sign the logbook and return it to the cache. You can take an item from the cache if you like – just make sure to leave something of equal or greater value in its place. When you are finished, put the cache back exactly as you found it, even if you think you see a better spot for it. Finally, visit the Geocaching.com cache page to log your find and share your experience with others. 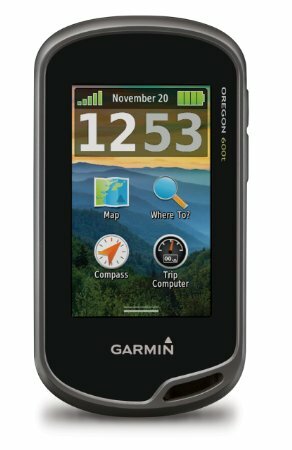 While I use a Garmin GPS device, I started with a GPS-enabled cell phone with a free GPS application. As of the date of this post I have hidden seven geocaches and have found over 300. I have often found that looking for a geocache will cause me to explore an area that I would have otherwise not visited at all. This has been a great hobby and I encourage anyone to give it a try. You never know what a cache may look like! If you are interested in learning more about geocaching, or trying it yourself, check out http://www.geocaching.com and click on Geocaching 101 to learn more. 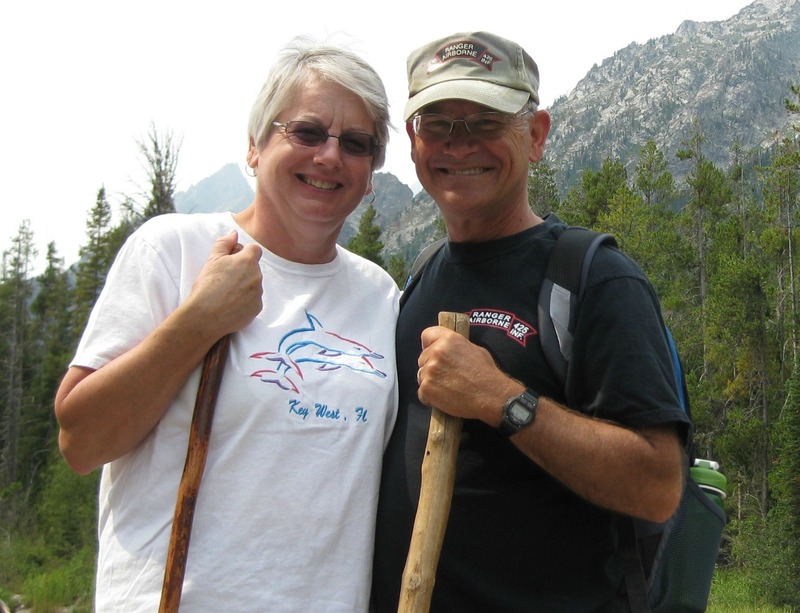 This entry was posted in Michigan Traveler and tagged full-time RV, fulltime RV, Geocaching, RV Forums. Bookmark the permalink. 1 Response to What the heck is GEOCACHING? Oh, I love this post–especially the history of how it got started. In future geocache update posts, I may tag back to this, if it’s okay. It’s a much better explanation than my original one! Safe travels and happy caching!